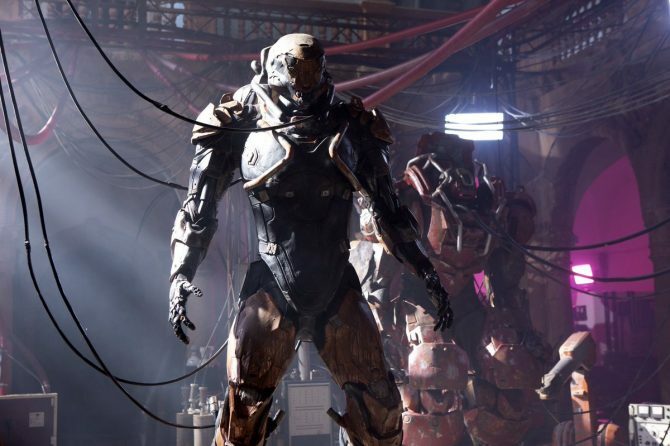 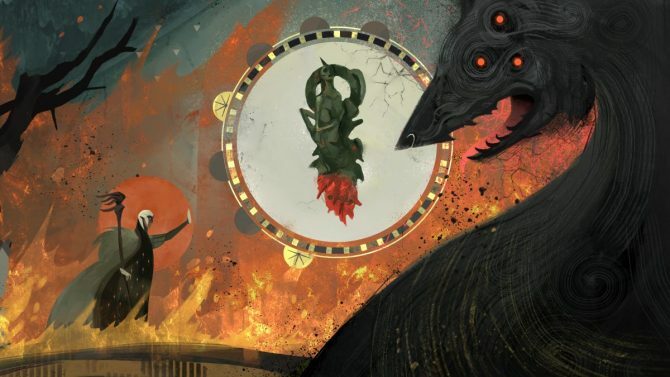 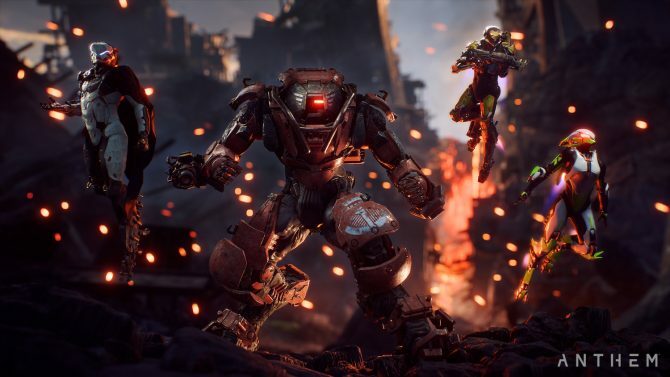 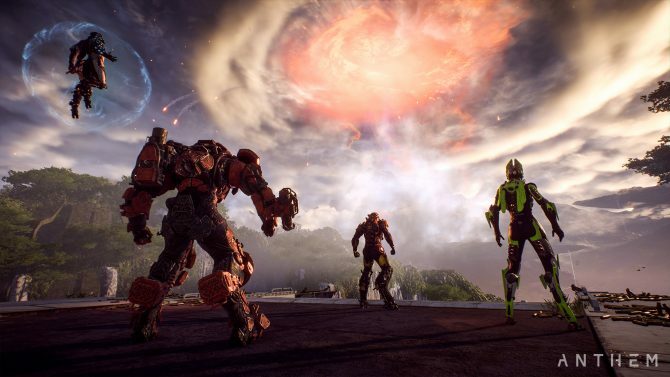 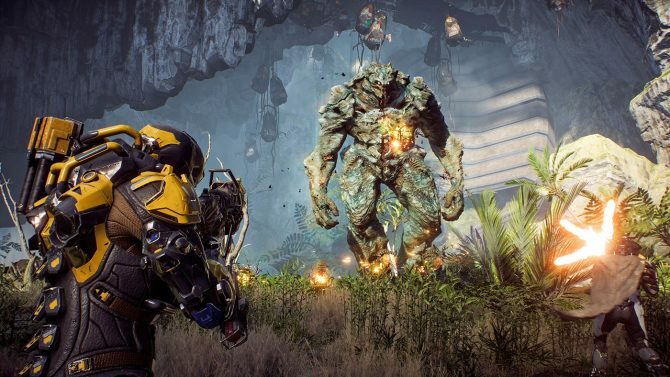 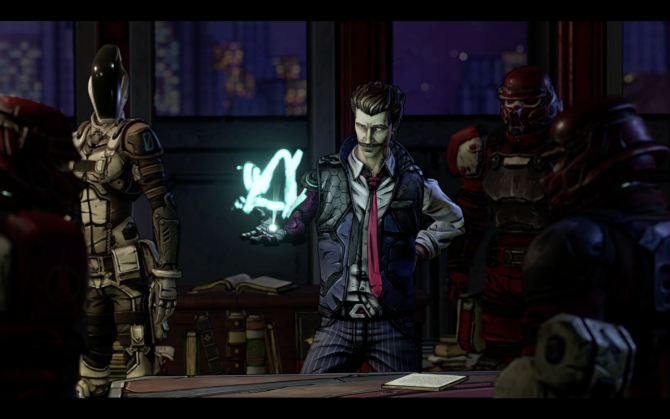 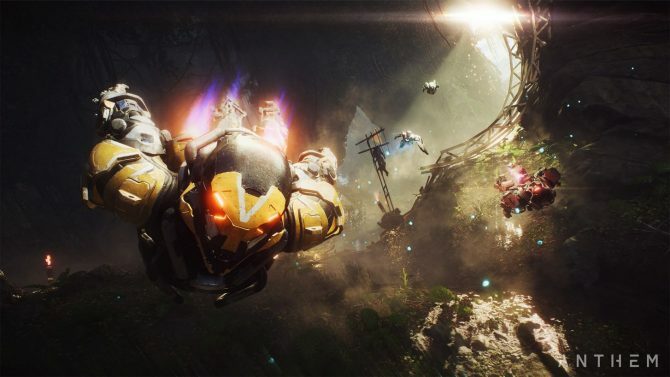 After a month's worth of issues with Anthem, BioWare's GM has penned a new blog post talking about the future of the game. 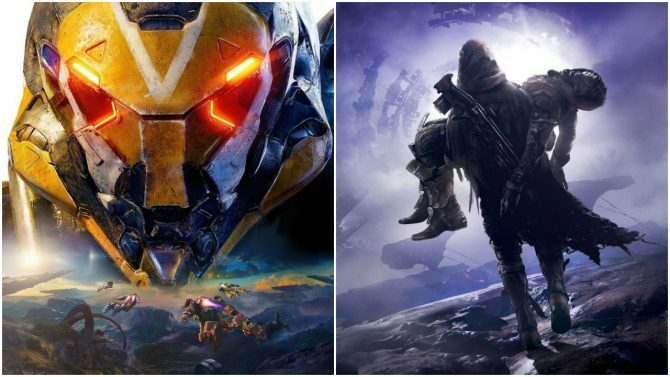 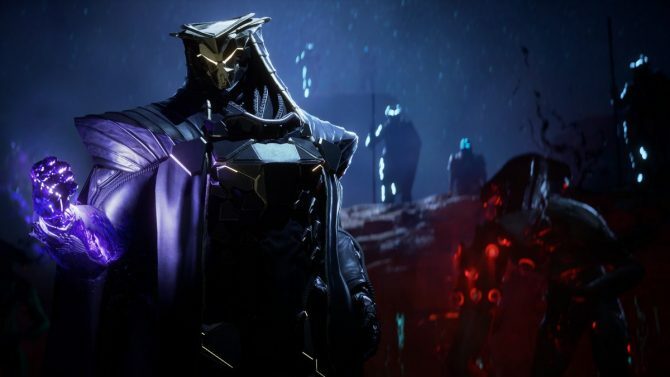 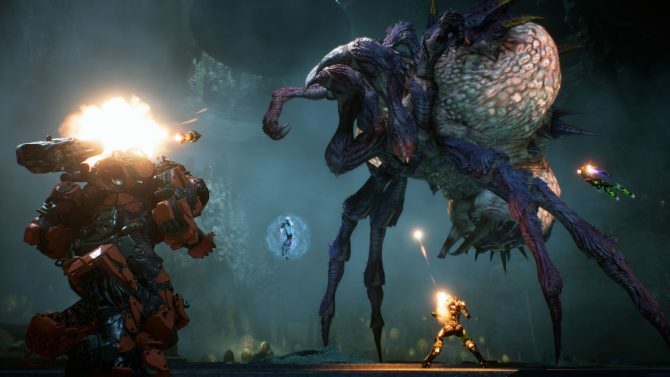 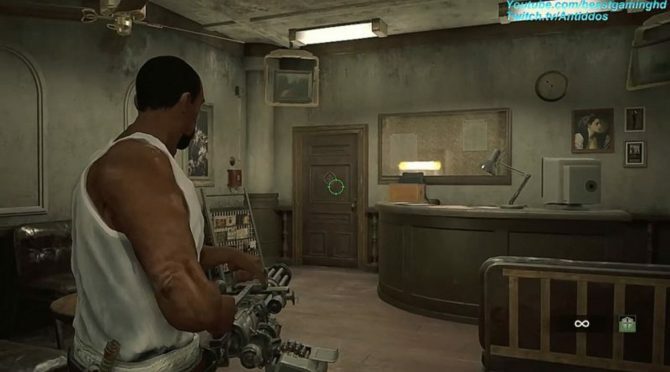 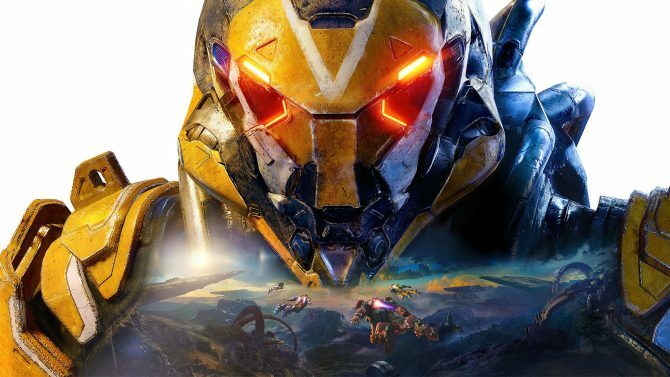 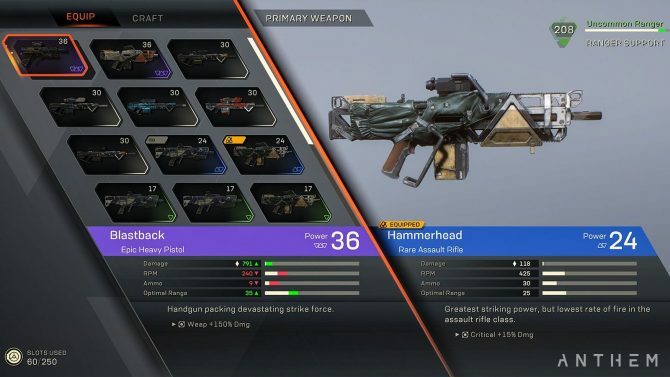 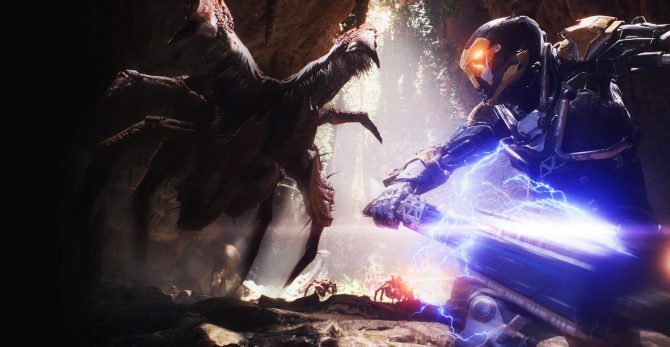 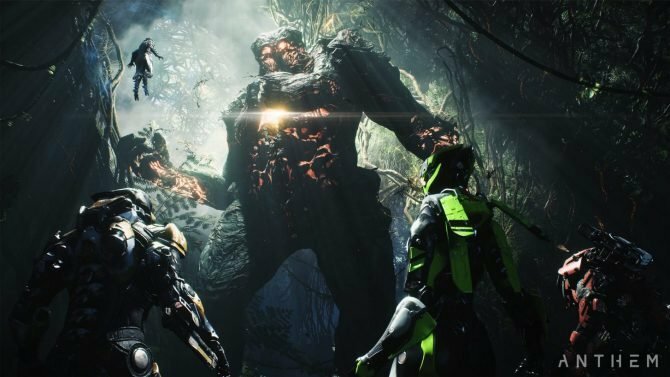 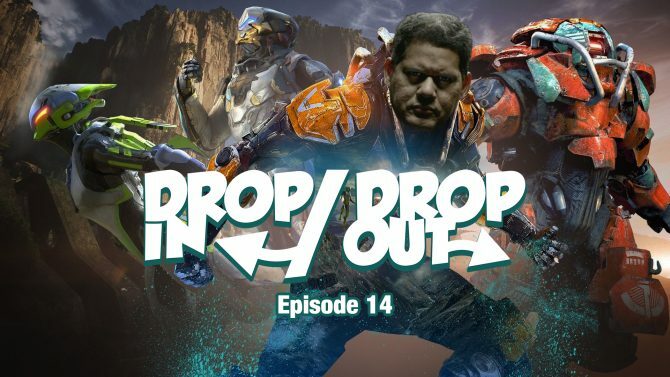 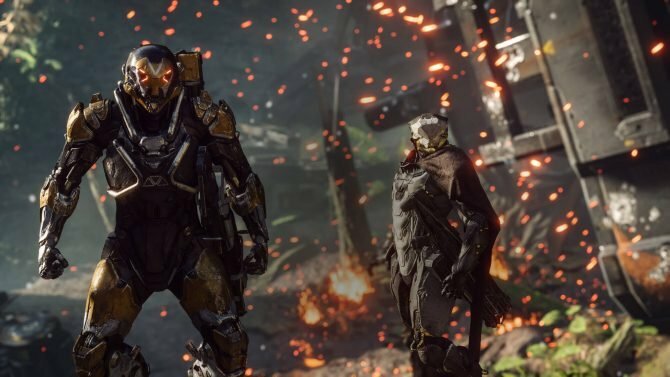 After Anthem's tumultuous launch, are loot shooters in trouble? 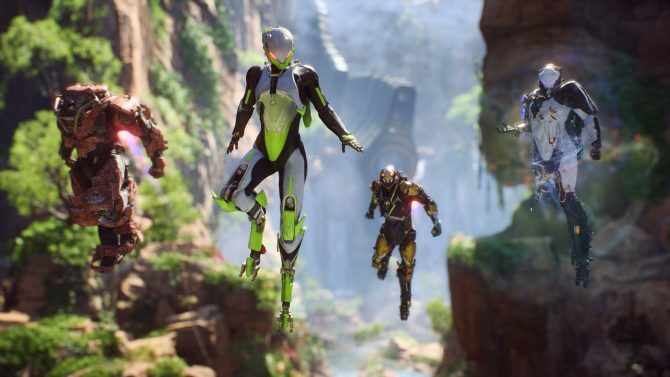 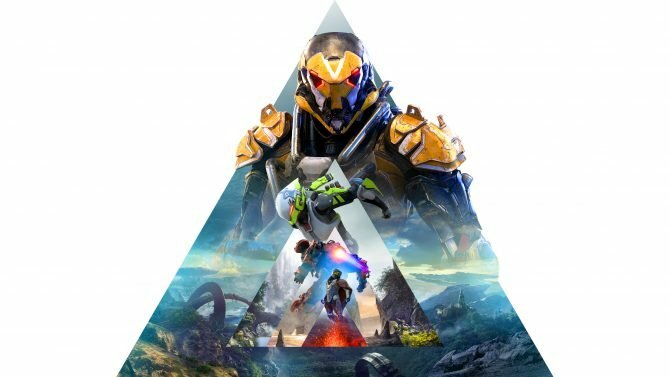 Multiple PS4 Anthem players are reporting that the game is repeatedly causing their console to crash, or worse.